Matthew Harrison shares what he has learned about the successful audition throughout his career. Sides will be allocated by Matthew from from a selection of current auditions. 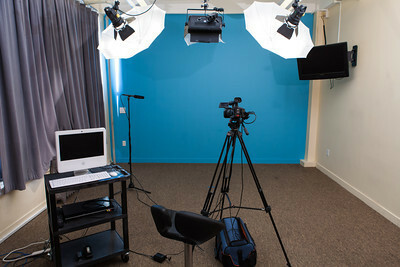 Actors prepare the scene in the class and present their audition to Matthew in front of the camera. In an open class format, in order that everyone in the class can benefit, Matthew will provide feedback and notes for the first audition. The actor will have time to take those notes and work on them before filming a final take. All auditions are filmed and Sunday's final audition tape is sent to actors after the class via a link. Register for you spot in this class by using the form below. Note that payment is required to confirm your registration. When you complete the form and click ‘Complete Payment and Confirm Registration’, you’ll be taken to our PayPal form. If you don’t have a PayPal account you can use any major credit card.